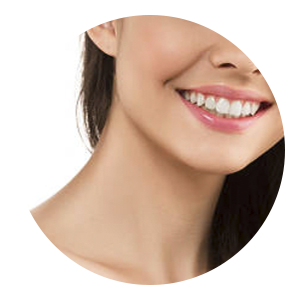 Botox is a popular injection treatment used to temporarily diminish fine lines by relaxing the facial muscles. 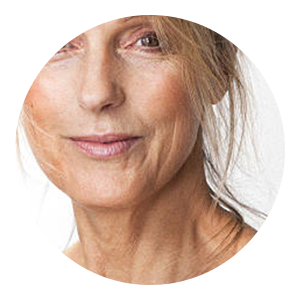 The treatment creates a smooth complexion, and with regularly scheduled treatment deepening of wrinkles can be prevented. Why Botox with New Image? Botox is one of the most sought-after aesthetic treatments in the country. Most practices treat and charge their clients per area, not taking into consideration individual needs, budgets and goals for the client's look. 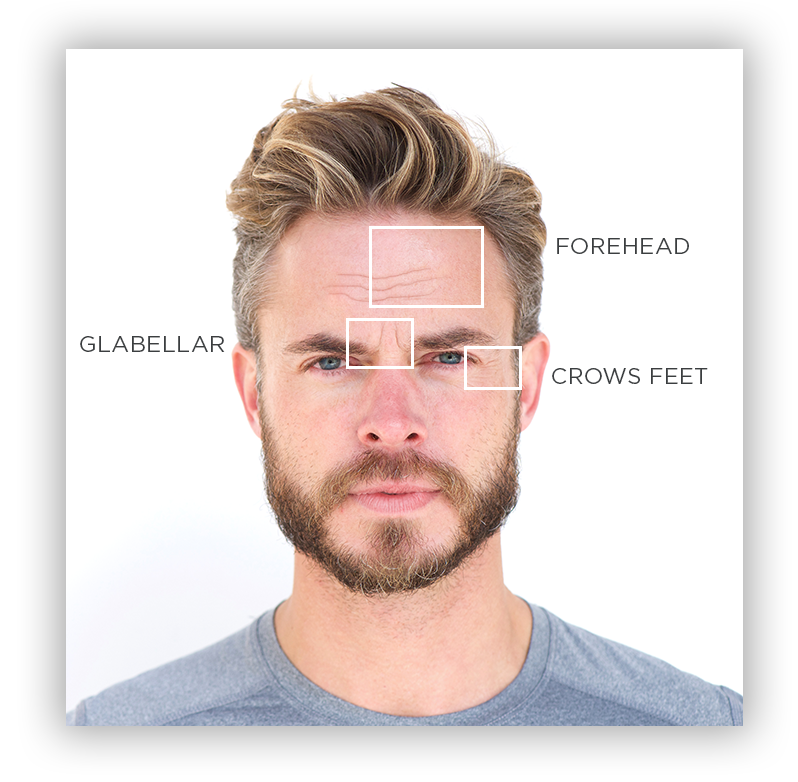 At New Image, we deliver excellent results with a custom treatment plan, so you feel cared for and confident. An appointment for Botox can last as little as 15 minutes. Before your treatment, we will take some before pictures so that when you return for your follow-up, together with Dr. Madsen and Roxy, the results can be assessed. During your free* consultation, Dr. Madsen and Roxy will determine the amount of Botox you may need to achieve your desired result. The amount varies widely depending on the severity of the wrinkles and your desired result. It is important to know that if a regular schedule of Botox is maintained in tandem with other treatments and products, it is not unusual to see a reduction in the amount of Botox needed to treat an area. Botox is administered with a small needle. Many clients express that the injection feels similar to a tiny pinprick if they feel anything at all. Botox is a purified protein that causes a muscle to be relaxed. It interferes with the nerve messengers that tell facial muscles to move. Depending on the amount of Botox given, the muscles will be relaxed to prevent them from making a line or crease in the treated area. Botox results are usually noticed within three to five days. However, a few clients may not see the full effect for up to two weeks. 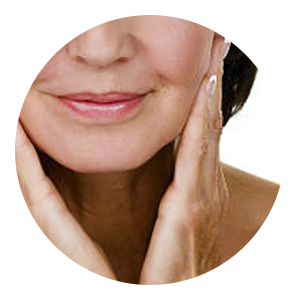 Dr. Madsen, a certified Botox provider has injected thousands of clients restoring their natural youthful appearance. Side effects from Botox treatments are uncommon and not permanent. There may be some tiny bruising and redness at the injection site. Infrequently a minor short term headache may occur. However, most clients experience no side effects from their treatment. I recently moved to Dublin, so thought I would try [a local practice] to save on driving back to Chillicothe. It just wasn’t the same so I am back here. The staff, Roxy and Dr. Madsen are superior to the rest. They care and they want you to love your look. That is not what I experienced in Dublin. The Botox didn’t last or look as good. I’m here to stay. There is no other spa or skin service that measures up to New Image. Are you ready to book your consultation and learn more about what Botox can do for you? We are so excited to meet you and talk about how New Image can help you feel confident and beautiful. The first step is to schedule your consultation.